Dr Baldeep Farmah is GMC registered and graduated in Medicine from St. Matthews University. He currently works as a part-time Consultant Doctor within the NHS in Worcestershire, specialising in Psychiatric services. Dr Farmah has completed all his training in Basic, Advanced and Masterclass techniques with the elite Derma Medical Training Academy on Harley Street and is skilled in Botulinum Toxin (Botox) and Hyaluronic Acid (Dermal Fillers). Dr Farmah is keen on constantly learning, therefore, making him astutely knowledgeable. This ability enables him to help keep clients well-informed about all aesthetic treatments and help them to make well-informed decisions based on their individual needs. It is both Dr Farmah and Dr Aesthetica’s philosophy to ensure that client safety excellence in all cosmetic treatments is paramount using only the highest quality products and industry leading treatments for amazing results. As a brand, Dr Aesthetica aims to solve your cosmetic related issues with non-surgical interventions. At Dr Aesthetica, client safety and excellence in all cosmetic treatments is our number one priority. Dr Aesthetica’s key value is to make sure all clients are well informed and advised on the best treatment plan for their individual needs. Thank you for all your questions so far. 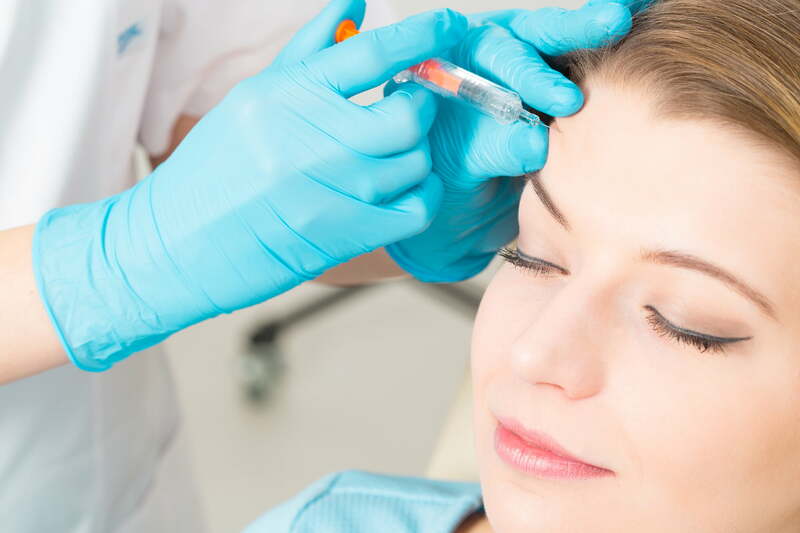 It’s been our pleasure trying to give you as much information as possible about Botox and Dermal Fillers. We’ve posted some of the best Question and Answer’s as articles below. See if your question has been listed below. Click on the question title to read more.